Prerequisite for Applied Energy Anatomy. We are multi-faceted beings. Just as your body has a physical anatomy, it also has an energy anatomy. In this module you will be introduced to the biomechanics and functions of your energy body. 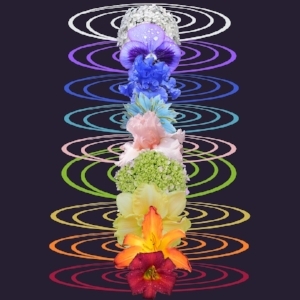 You will be able to identify the major chakras, learn the corresponding mantra, color and function. You will learn how the chakras, elements (tattwas) and Five Vayus (winds) interact and create health and vitality in our system.